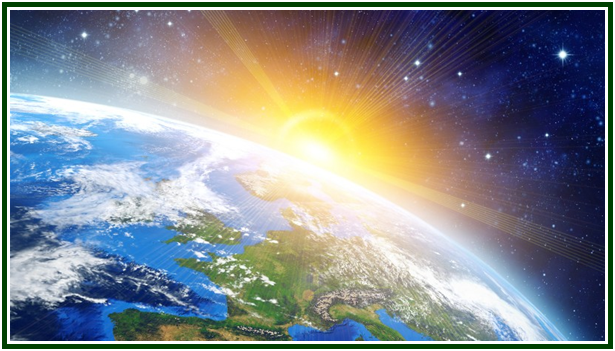 The Theosophical Movement being continuous, it is to be found in all times and in all nations. Wherever thought has struggled to be free, wherever spiritual ideas, as opposed to forms and dogmatism, have been promulgated, there the great movement is to be discerned. Jacob Boehme’s work was a part of it, and so also was the Theosophical Society of over one hundred years ago ; Luther’s reformation must be reckoned as a portion of it; and the great struggle between Science and Religion, clearly portrayed by Draper, was every bit as much a motion of the Theosophical Movement as is the present Society of that name – indeed that struggle, and the freedom thereby gained for science, were really as important in the advance of the world, as are our different organizations. And among political examples of the movement is to be counted the Independence of the American colonies, ending in the formation of a great nation, theoretically based on Brotherhood. One can therefore see that to worship an organization, even though it be the beloved theosophical one, is to fall down before Form, and to become the slave once more of that dogmatism which our portion of the Theosophical Movement, the T.S., was meant to overthrow. But the real unity and prevalence, and the real internationalism, do not consist in having a single organization. They are found in the similarity of aim, of aspiration, of purpose, of teaching, of ethics. Freemasonry – a great and important part of the true Theosophical Movement – is universally international; and yet its organizations are numerous, autonomous, sovereign, independent. The Grand Lodge of the state of New York, including its different Lodges, is independent of all others in any state, yet every member is a Mason and all are working on a single plan. Freemasons over all the world belong to the great International Masonic Body, yet they have everywhere their free and independent government. When the Theosophical Society was young and small, it was necessary that it should have but one government for the whole of it. But now that it has grown wide and strong, having spread among nations so different from each other as the American, the English, the Spanish, the Swedish and others in Europe, and the Hindu, it is essential that a change in the outward form be made. This is that it becomes like the Freemasons – independent in government wherever the geographical or national conditions indicate that necessity. And that this will be done in time, no matter what certain persons may say to the contrary, there is not the slightest doubt.